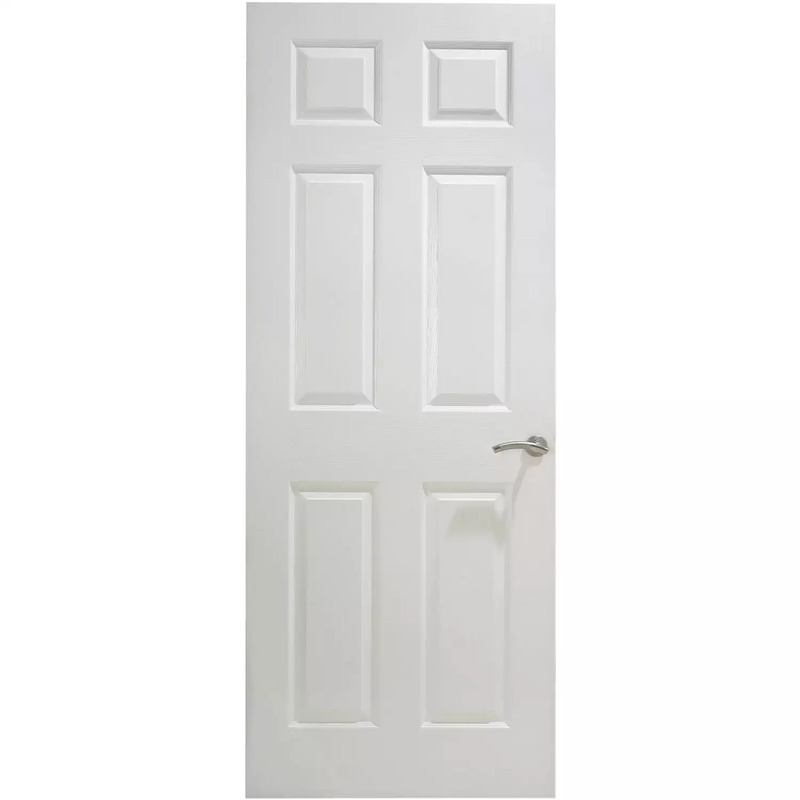 Interior doors are one of the most important features of home design. Poorly built doors fail to provide the privacy and use that are expected, plus it is crucial to have a range available to ensure the doors you choose suit the style you enjoy. This is why CNC offers a range of Timber Interior Doors, which are all available in a number of styles and sizes. You are sure to find something to suit your project, whether that be building a house from scratch or replacing a door that has seen better days. 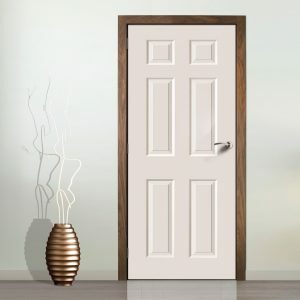 All of our doors are available at competitive prices and with same or next day delivery, meaning you can get the job done quickly and efficiently.